This round Liberty Calligraphy I 1-1/4 in. Satin Nickel Capital Knob can quickly add a touch of elegance to your decor. The simple design can make a nice accent in the kitchen or bathroom. Installation is easy and the necessary hardware is included. 1-1/4 in. Capital Knob This round Liberty Calligraphy I 1-1/4 in. 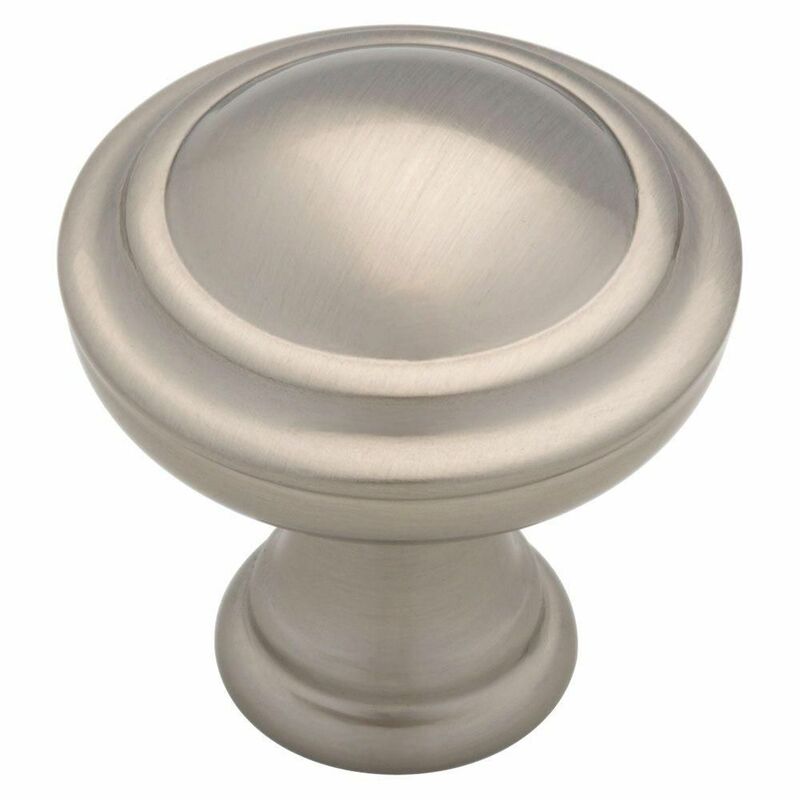 Satin Nickel Capital Knob can quickly add a touch of elegance to your decor. The simple design can make a nice accent in the kitchen or bathroom. Installation is easy and the necessary hardware is included. 1-1/4 in. Capital Knob is rated 4.8 out of 5 by 23. Rated 5 out of 5 by SpecialK from Good quality knob!... Good quality knob!